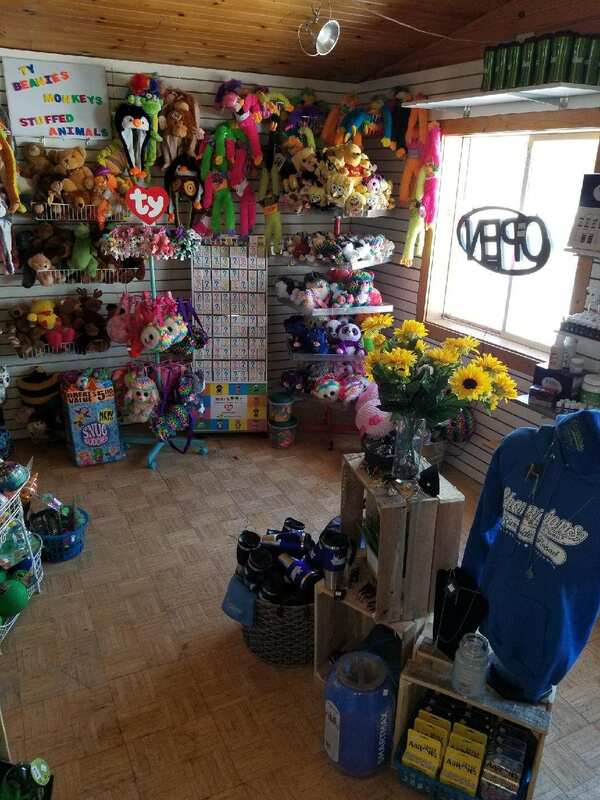 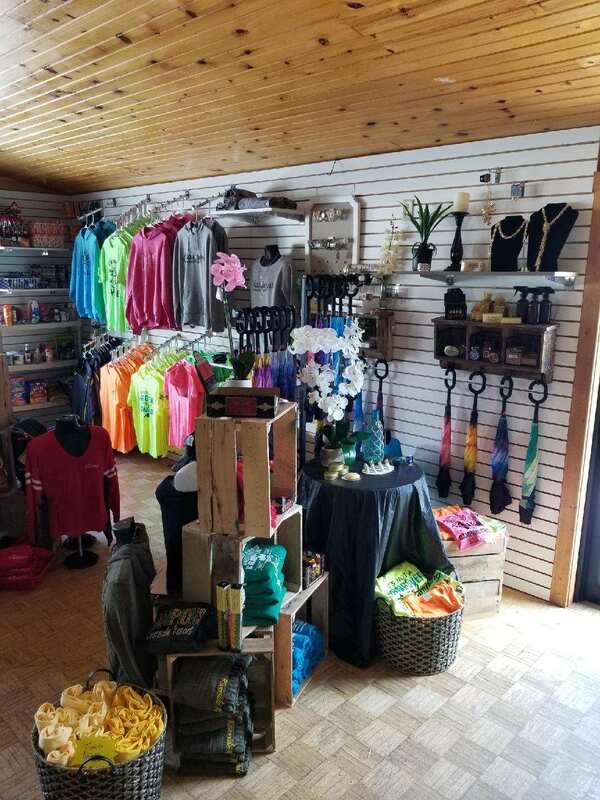 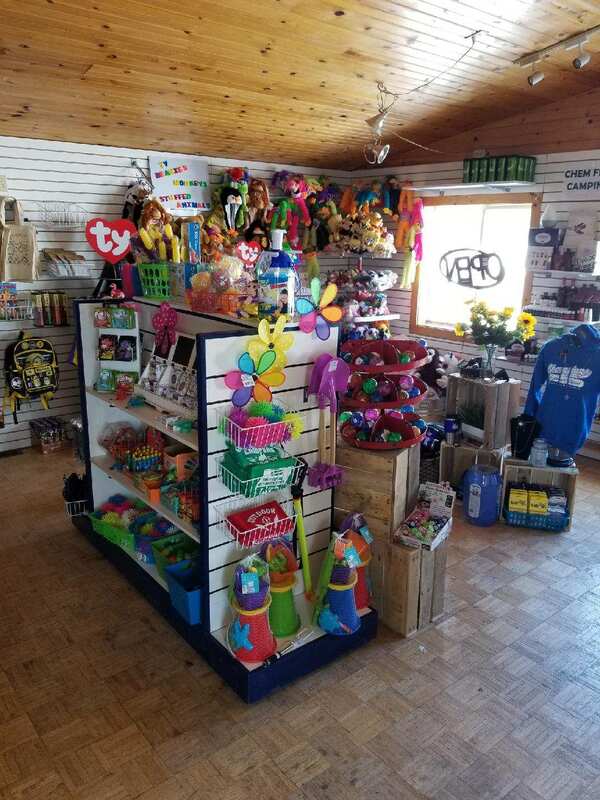 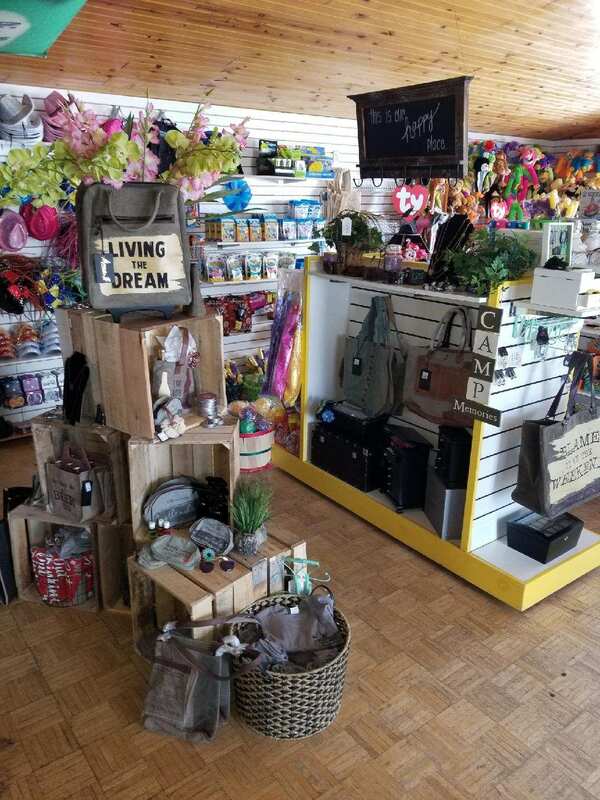 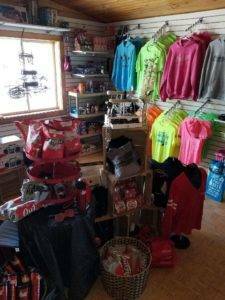 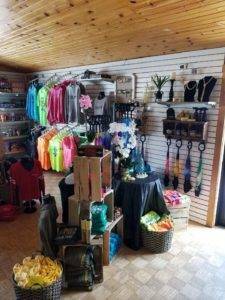 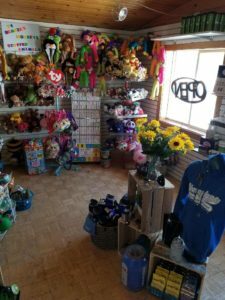 We have a stocked camp store inside the on-site bar & grill. You’ll find Champions logo merchandise, toys, snacks, memorabilia, bug spray, fire starters and much, much more! 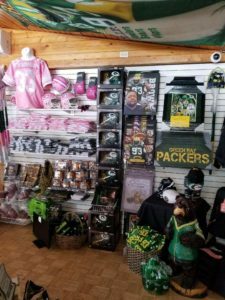 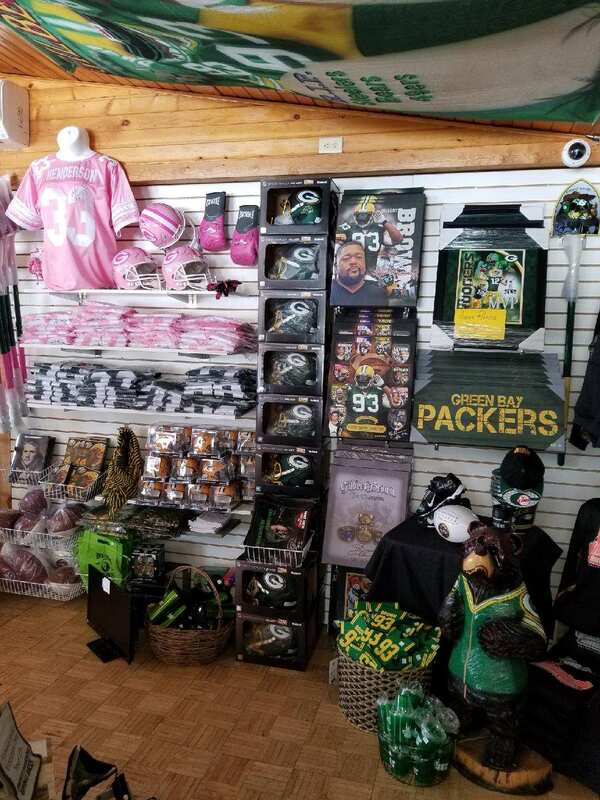 Did we forget to mention that we also have autographed Green Bay Packer merchandise for sale? 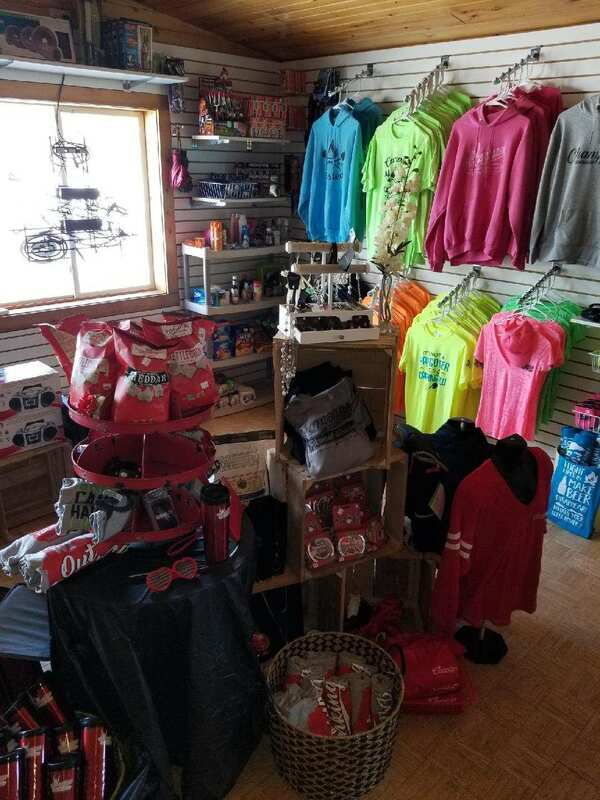 Stop in today and take a look!